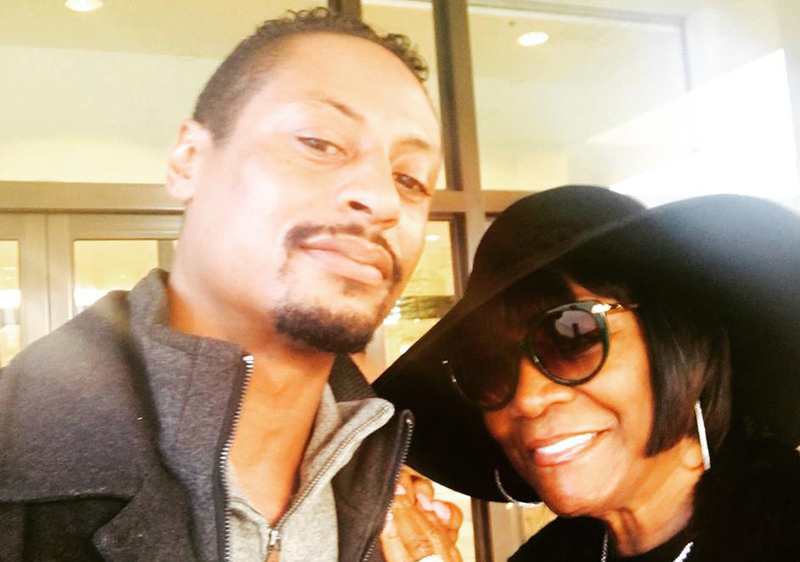 Patti LaBelle Has a New Man and He’s 30 Years Her Junior! 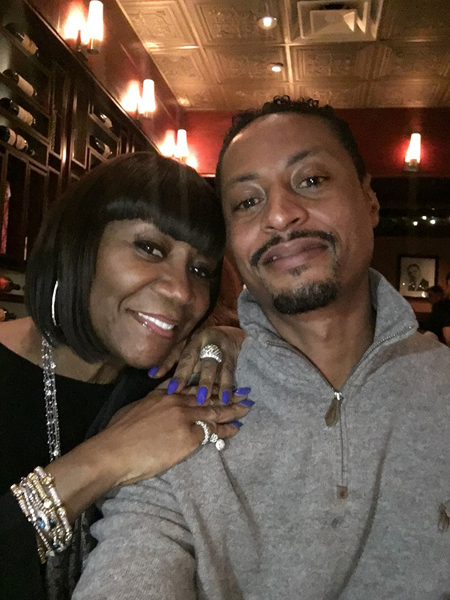 Singer Patti LaBelle is reportedly dating a much younger man! DailyMail.com reports that the Godmother of Soul, 71, has been dating drummer Eric Seats, 41, for more than a year. That time included hanging together over the holidays. Patti and Eric hosted Thanksgiving at her home in Philadelphia with guests like Lee Daniels, Questlove and viral video star James Wright Chanel, who sent Patti's pie sales soaring. The couple then spent Christmas on a yacht with songwriter Denise Rich, followed by a quiet New Year’s Eve dinner with friends. While Seats moved to Philly to be closer to his girlfriend, the drummer is now in Japan touring with Lalah Hathaway. The musician has also toured with big names like Stevie Wonder, Mary J. Blige and Missy Elliott. 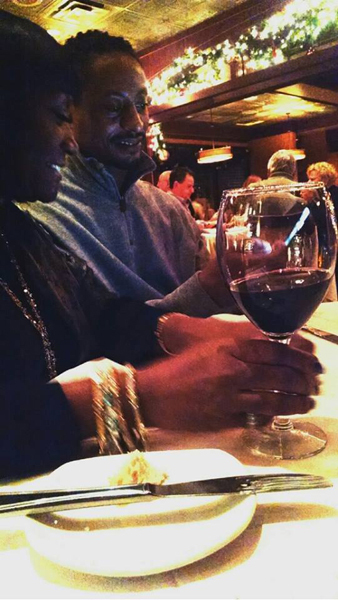 LaBelle was previously married to Armstead Edwards for 31 years. The couple split in 2000.